Now that the holiday season is behind us, it’s that time of the year when a lot of couples are looking for ideas of how to spend Valentine’s Day together. For the past few years, Johnny and I have treated ourselves to short weekend getaways to celebrate the month of love. Last year was no exception. I had tried to convince Johnny to vacation in New Orleans for quite some time. Although originally our plan was to be in The Big Easy for his birthday in March, thanks to most hotels being sold out for college spring break, we moved our trip a month earlier. It turned out that February was just the right time to explore this romantic city. The temperatures were mild, and the streets were not overly crowded. 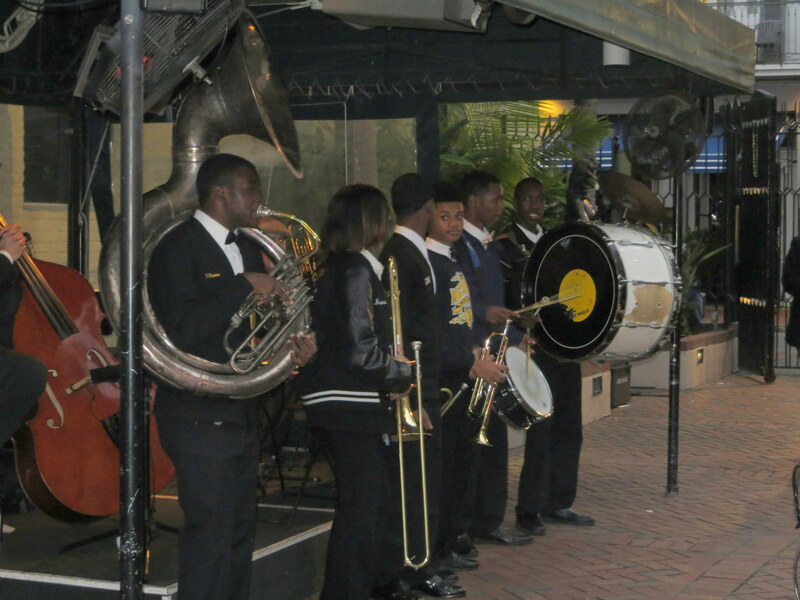 In this blog post, we would like to share a few suggestions of how to spend a quiet and lovely weekend in New Orleans. 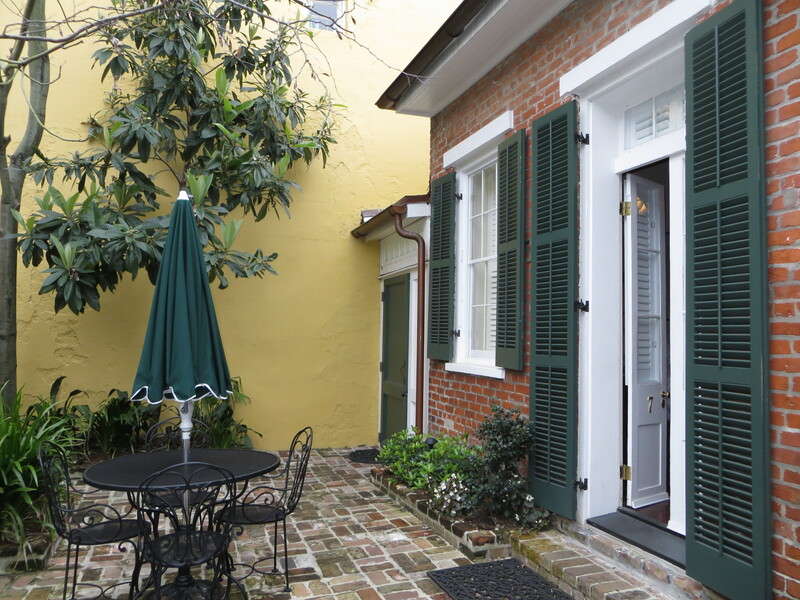 For accommodation, there is no place in New Orleans that is going to rival Audubon Cottages when it comes to privacy, elegance, and outstanding service. 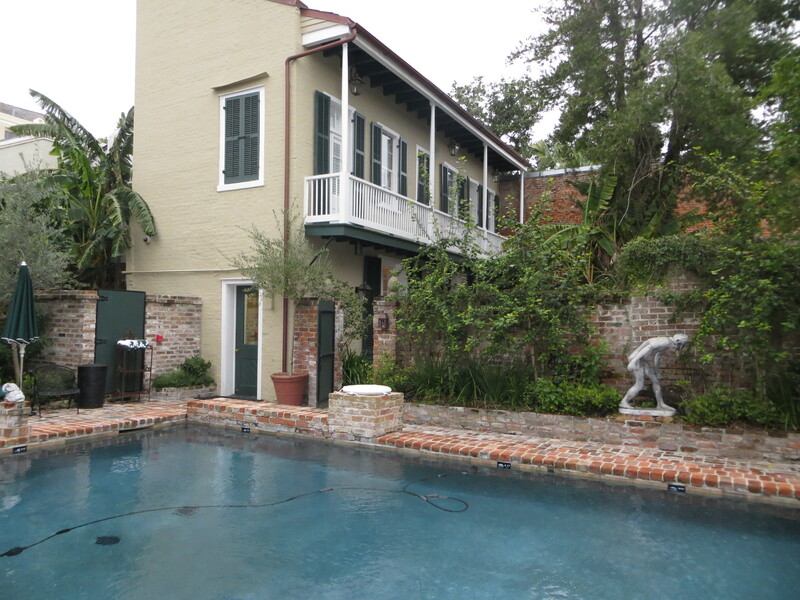 Located one block from Bourbon Street, this unique property consists of seven cottages built in the late eighteenth century, and a swimming pool believed to be the oldest in the French Quarter. Each cottage has its own intriguing background, with Cottage One being home to John James Audubon, the renowned French-American naturalist, while completing his Birds of America series from 1821-22. No details are overlooked in making Audubon Cottages hotel guests feel special. We were assigned a butler who helped us from the moment we arrived until we said good-bye. Breakfast was delivered each morning to our courtyard, and drinks in our room were complimentary. A fresh bouquet of flowers was placed beside our bed, along with a copy of Audubon’s Birds of America. The furniture in each cottage is antique, however modern amenities such as a flat screen TV, a drawer refrigerator/freezer, and wireless internet access made our stay very comfortable. 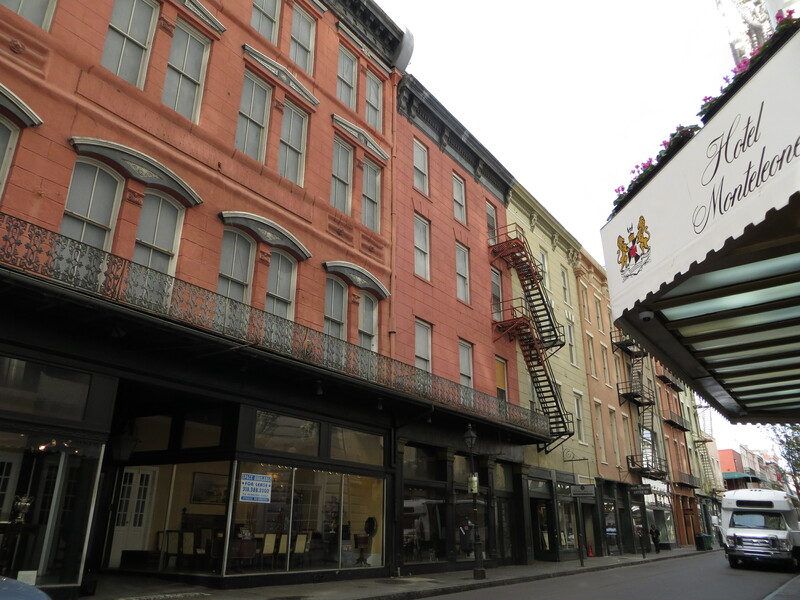 For a romantic stroll in the city, head to Royal Street, where you will find gorgeous architecture, antique shops, art galleries, and an eclectic mix of street performers. 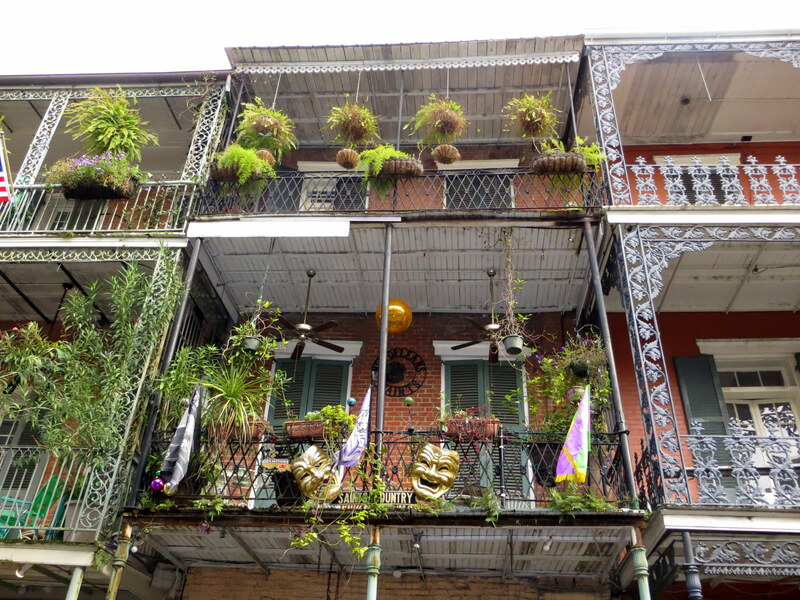 Unlike the loud and often chaotic Bourbon Street, on Royal Street you can take your time admiring ornate wrought iron balconies, while casually listening to delightful tunes produced by various groups of musicians. Tired of walking? 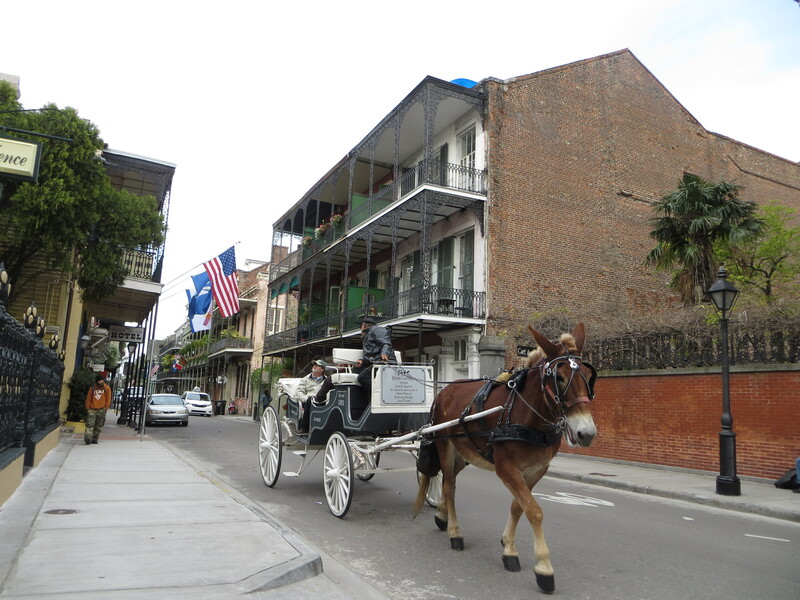 How about taking a tour on a horse drawn carriage? Since New Orleans is known world-wide for its Mardi Gras celebration, try not to miss the one-of-a-kind Mardi Gras World. 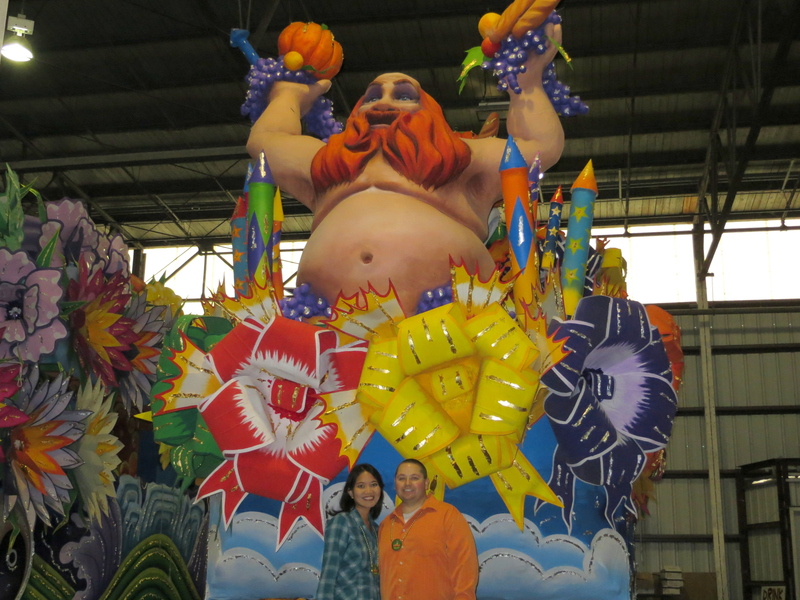 You can take a guided tour inside this giant warehouse where you will be able to take a look at rows and rows of floats and props, learn about the history of the parades, and even watch artists create new pieces to go on next year’s floats. There are so many interesting tidbits about Mardi Gras parades that we never knew before (who would have thought that there are toilets inside the giant floats?) 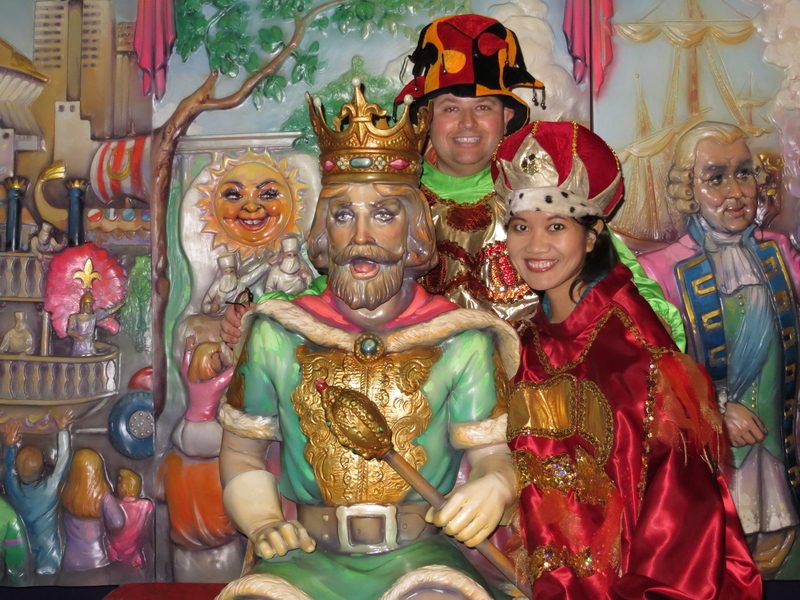 We also had fun taking pictures while trying on authentic Mardi Gras costumes. 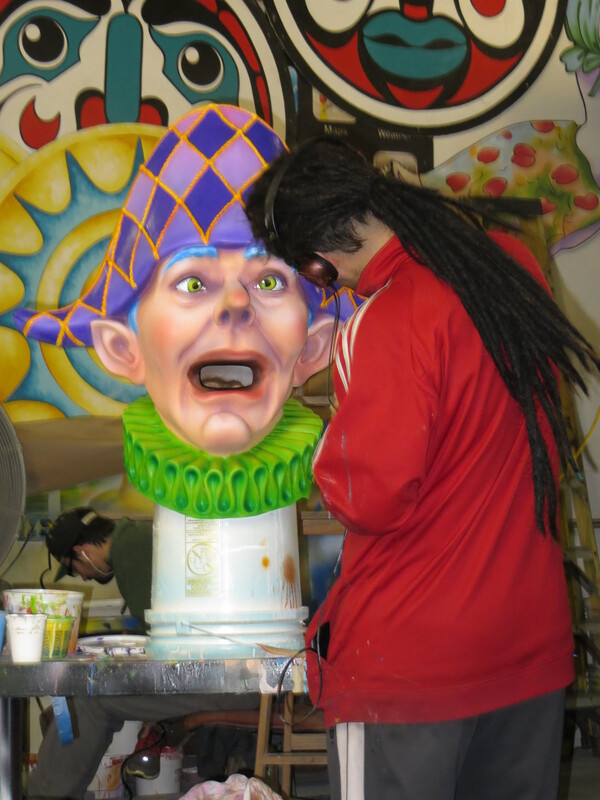 To sweeten your visit, the price of admission includes tasting a piece of the King Cake, which you will get at the end of the tour in the museum cafe. Although there is no shortage of things to do in the Crescent City, you will not regret a sidetrip to the town of Vacherie. 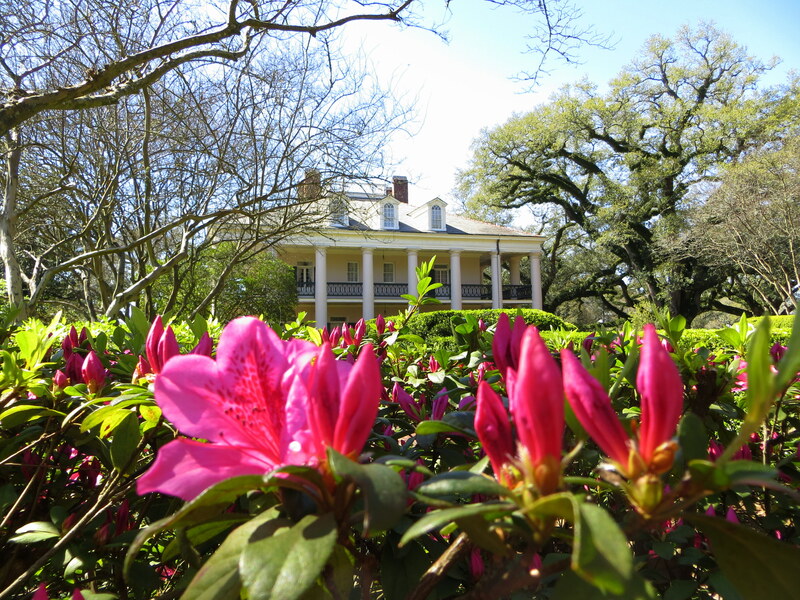 Step back in time and discover Louisiana history by spending a few hours in one of the few remaining plantations along the Mississippi River. 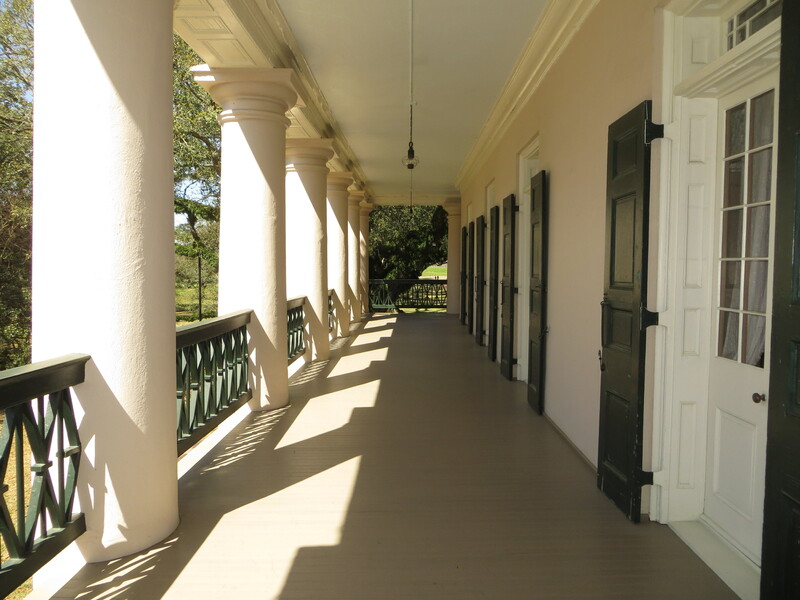 In our opinion, Oak Alley Plantation is perhaps the most picturesque and romantic of them all, and deserves her title as the Grande Dame of the Great River Road. 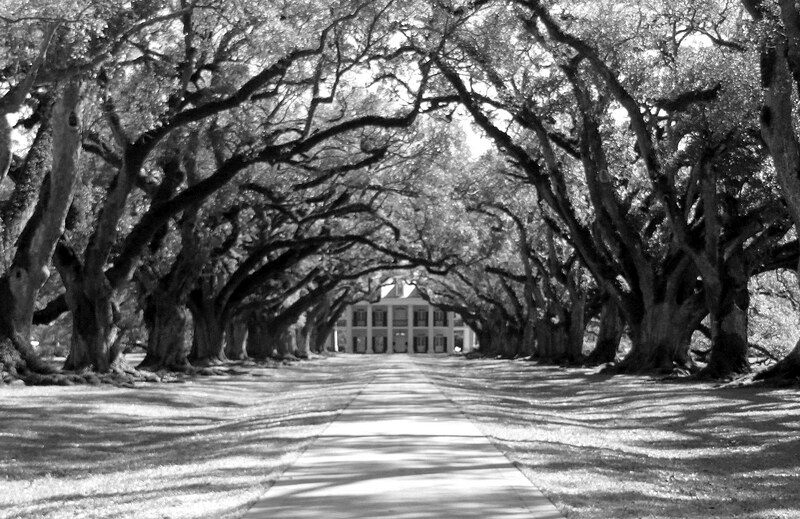 One of the most memorable moments of our trip to Louisiana was walking through the quarter mile path connecting the main house (also known as the Big House) to the Mississippi River, which is framed by equally spaced 300-year-old live oak trees. We purchased two tickets which entitled us to a group tour of the Big House. 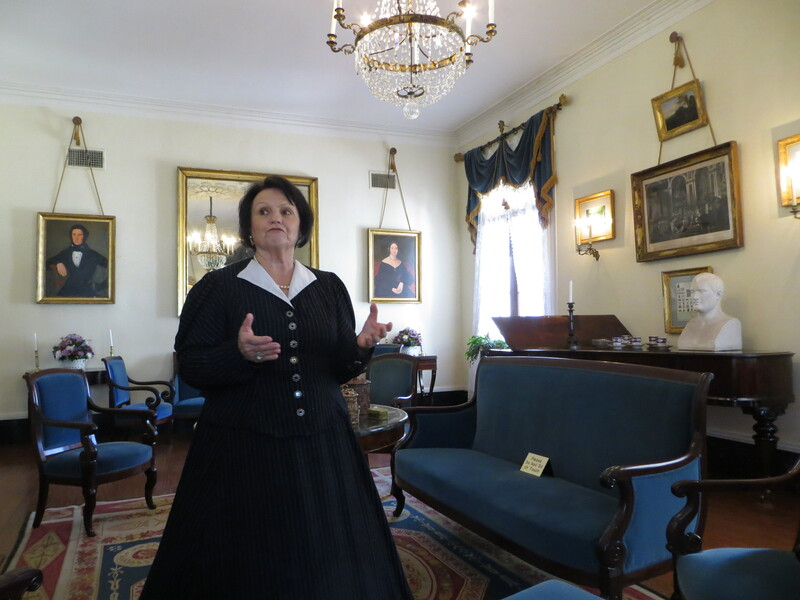 It is always interesting to learn about life during the antebellum period, and in particular the story of the original owners, Jacques Roman and his wife Celina Pilie. We got to sample refreshing mint juleps, and later on took a break for a small lunch at the restaurant on property. 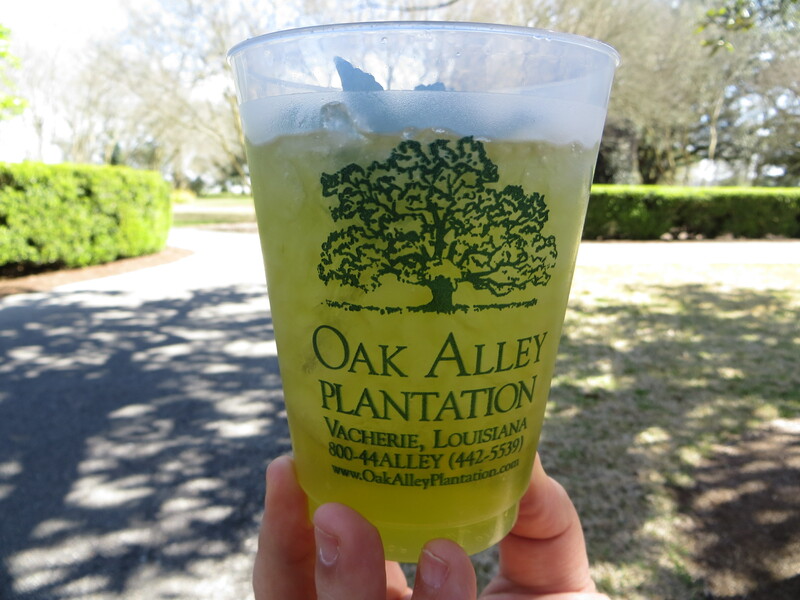 Oak Alley Plantation mint julep is so addicting! 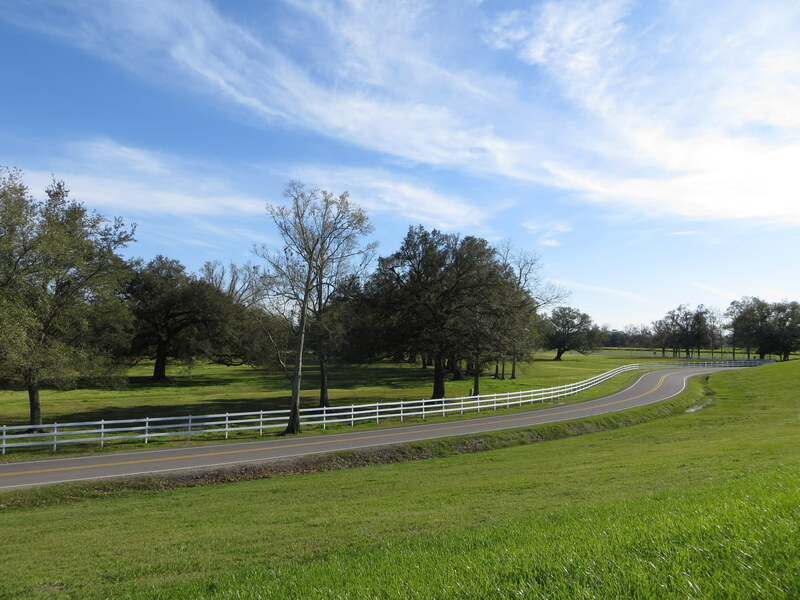 Photography tip: exit the plantation, and walk up to the levee to get an impressive, panoramic view of the Big House and the oak alley. 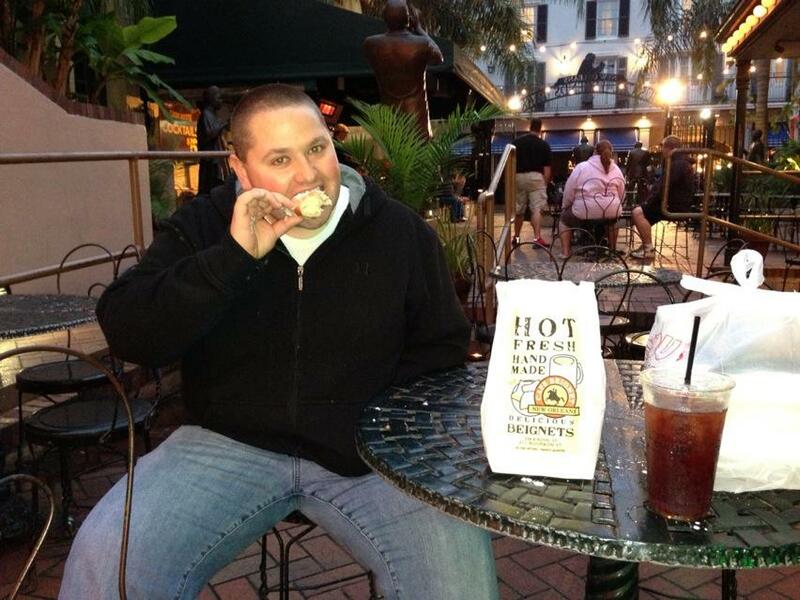 New Orleans has so many great restaurants to choose from. However, is there anything more quintessentially New Orleans than enjoying beignets while listening to some of the best live jazz music in the country? Cafe Beignet at the Musical Legends Park offers the best of both worlds. 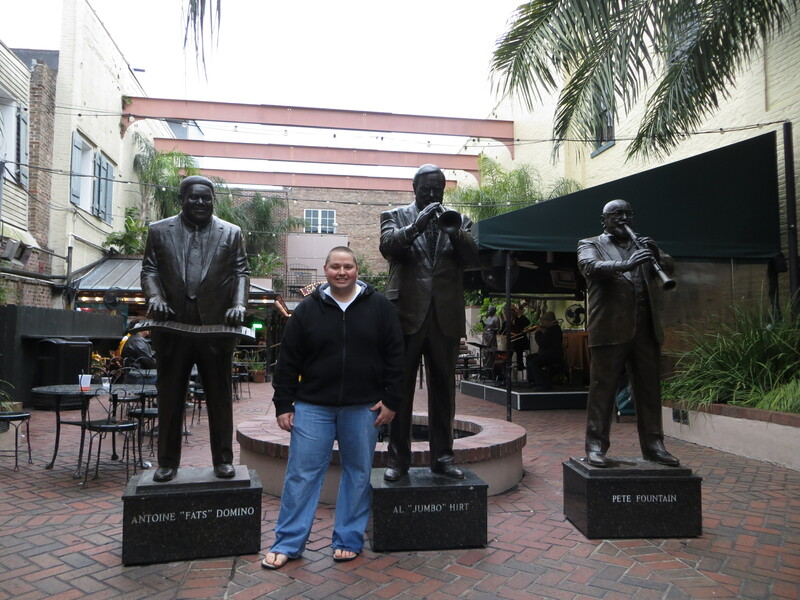 On our first night in The Big Easy, while out exploring Bourbon Street, we stumbled upon the Musical Legends Park. This small outdoor space resembles more of a courtyard, with a stage surrounded by cafe-like tables. 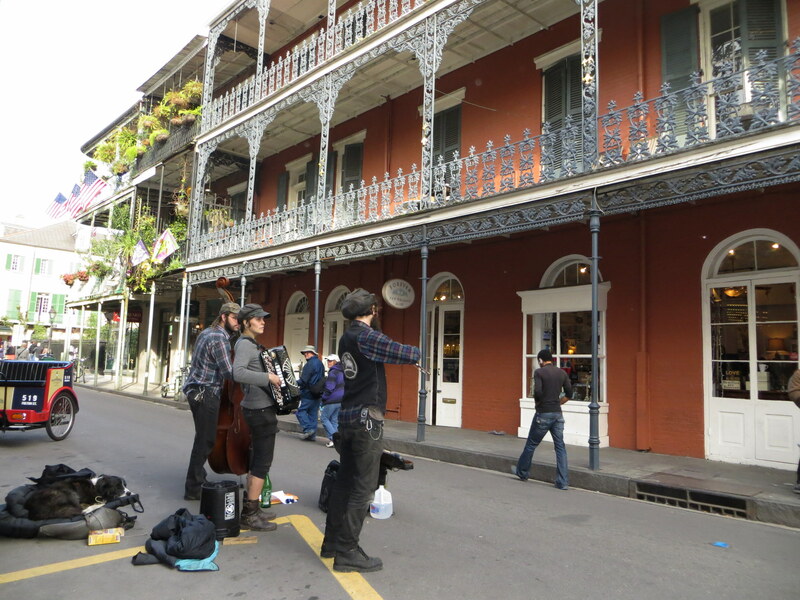 While a group of youngsters skillfully played their musical instruments, we ordered a bag of beignets from the on-site Cafe Beignet, and seated ourselves at one of the tables. Never mind that the night was drizzly, we were simply on cloud nine as we indulged ourselves in the light and puffy fried dough covered in powdered sugar. Everyone should experience New Orleans at least once in their lifetime. From relaxing by the mighty Mississippi to eating authentic Cajun dishes, this is the kind of place perfect for celebrating love. To top it off, CNN Travel recently voted it as one of the world’s eight truly romantic cities. Have you been to New Orleans? Do you have tips to share, and what are your favorite places to visit in this vibrant city? Great post on New Orleans. I love it there as well, and did a couple of posts on this fun city. Are you still interested in getting together in Duluth some time in the not-too-distant future? Thank you, Eileen! I’m about to write you an e-mail. 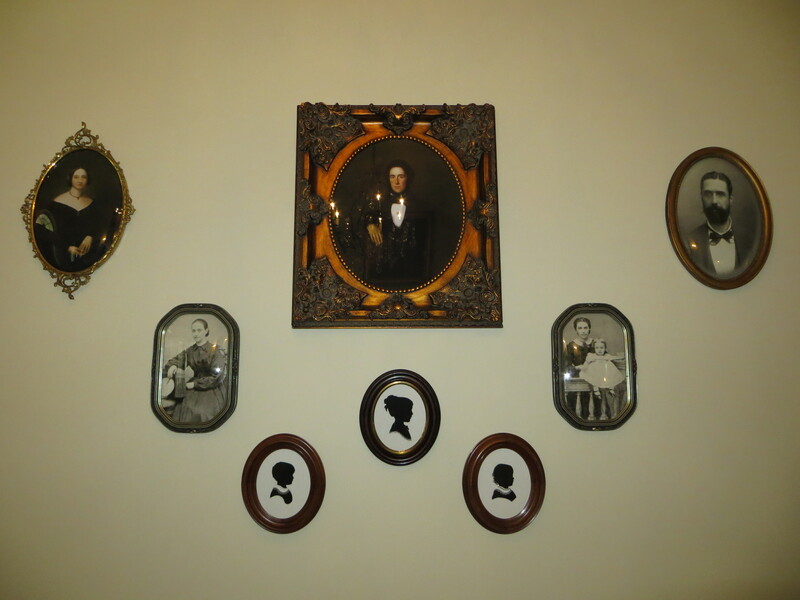 love the photos of the plantation house! Thank you, Brittany! 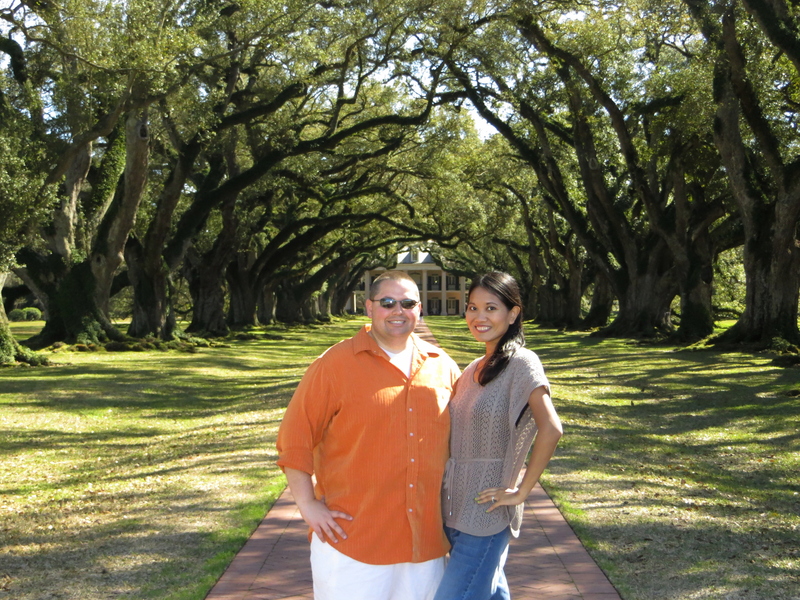 Oak Alley was our favorite part of the trip. Have you ever been to New Orleans? Great post! I haven’t made it to New Orleans, but it’s high up on my list. I love the photos of the plantation…I’m a sucker for stuff like that. Thanks for linking up to the #SundayTraveler. Lovely post and it looks like you had a great time! Haven’t been to New Orleans but heard good things about it. I love New Orleans! It’s high on my list of the favorite cities in the world. It’s lovely, vibrant and offers great food. Oh, the food! Thanks for joining again the #SundayTraveler! New Orleans seems such a popular destination now, it’s moving up to the top of my travel wish list – it looks so beautiful and interesting! 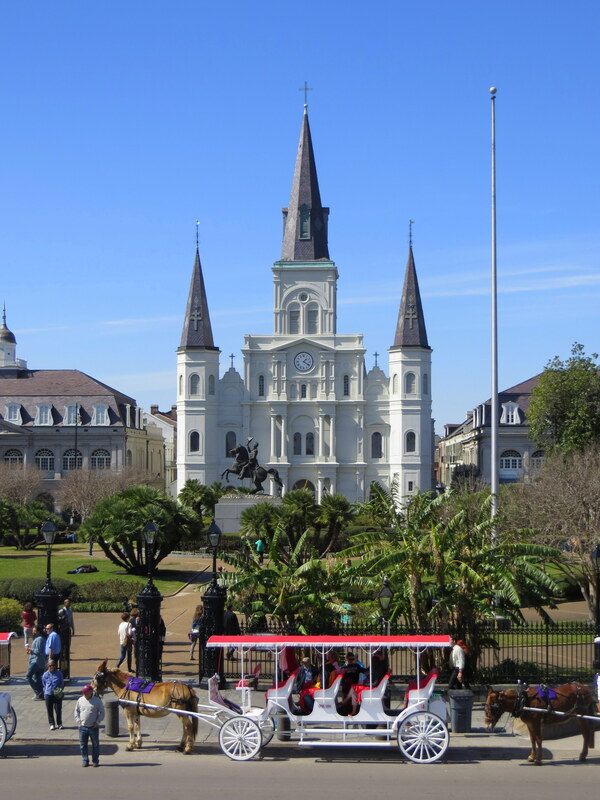 I used to live in New Orleans – I loved it there! 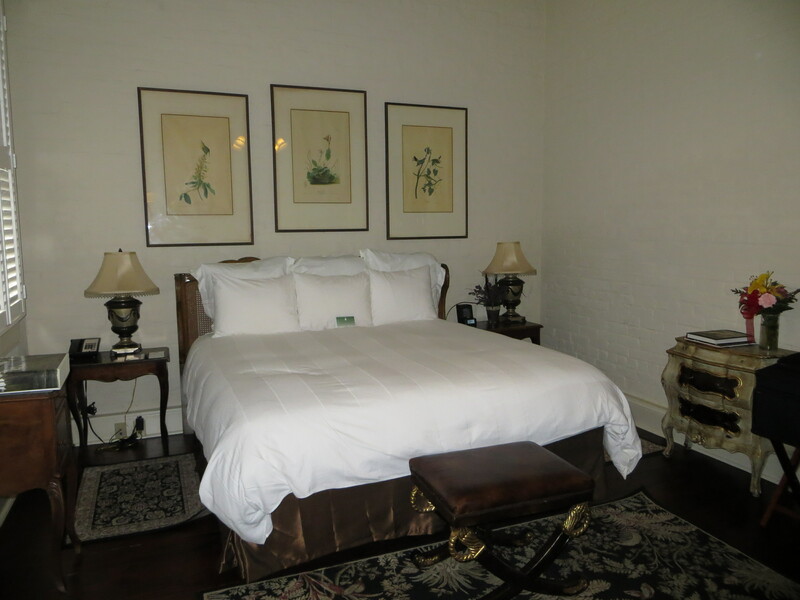 The French Quarter is definitely a great place for a romantic stay. 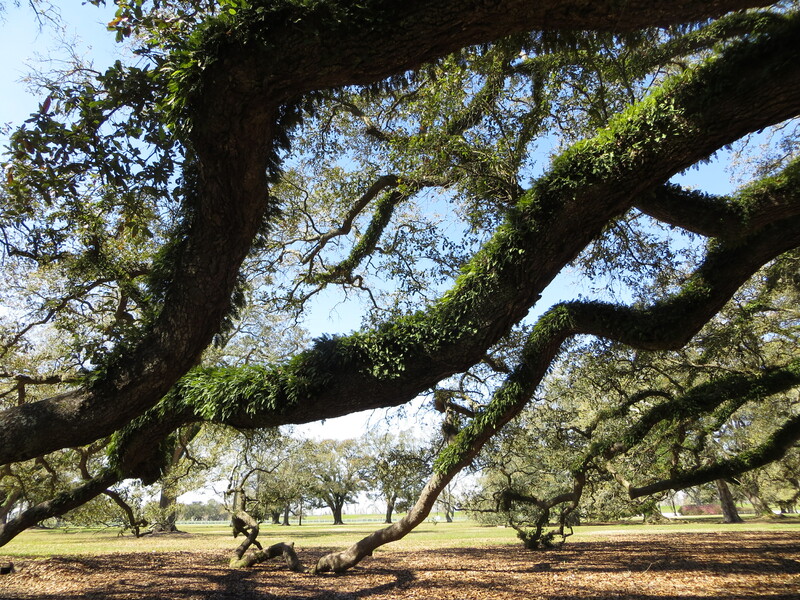 And Oak Alley is beautiful. It’s been ages since I’ve been to New Orleans, and I’ve never been there on a romantic getaway — just business trips. I’d love to go there with my husband and explore all these places you mentioned. Thanks for the inspiration.